Unforgiven Vintage – HMC4 Vendor Spotlight! 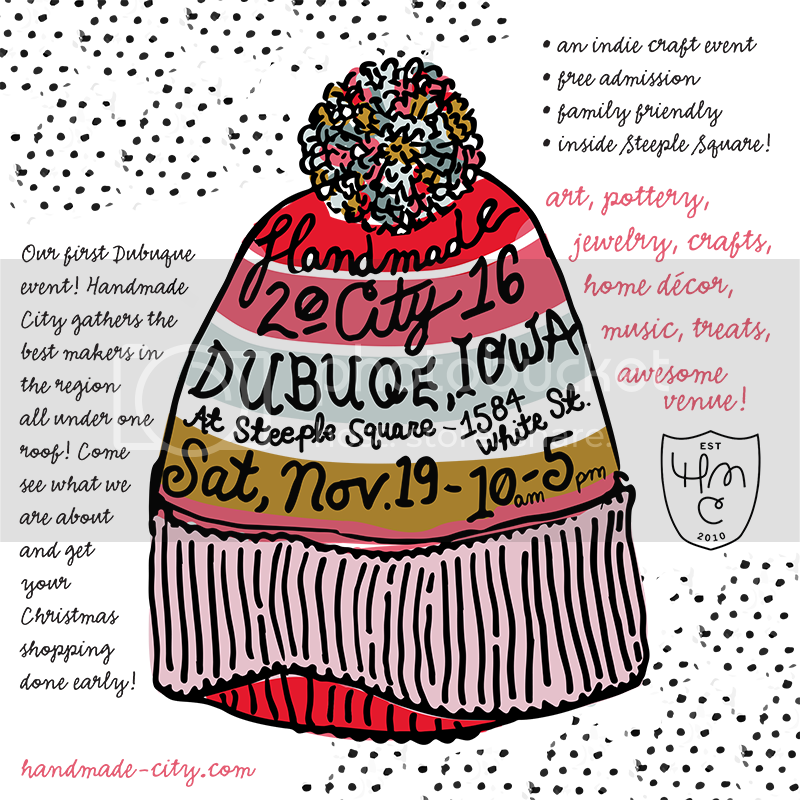 This next vendor spotlight mixes a little handmade love with a lot of attitude. Unforgiven Vintage strives to provide the best and most unique collection of items that fit looks ranging from punk, boho, retro, rockabilly, classy, and alternative. 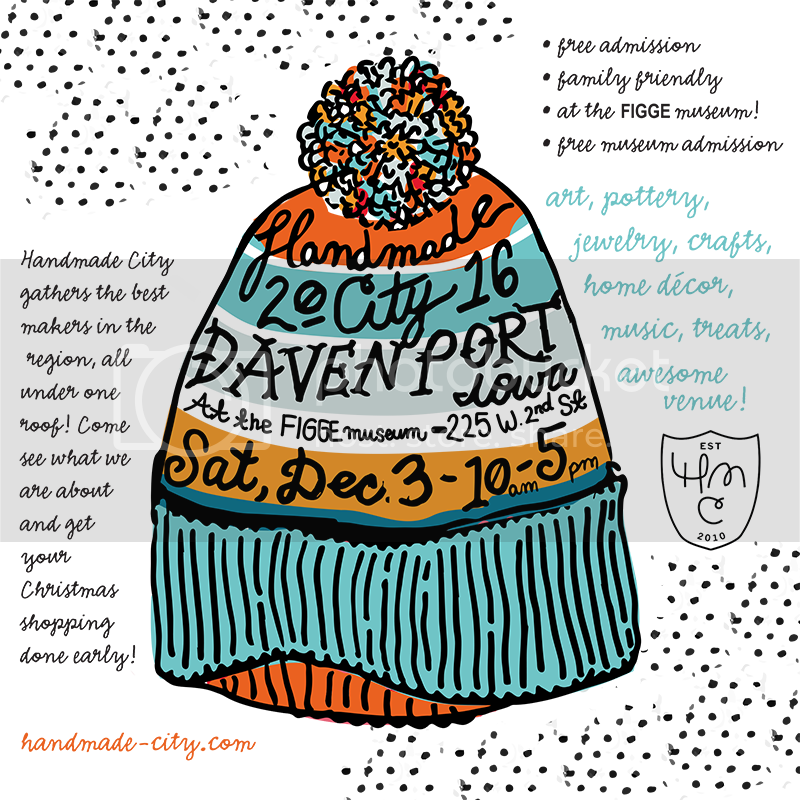 Unforgiven Handmade crafter Rebecca Clark will be stocking up her HMC4 booth with handmade clothing and accessories that rock! We are pumped to get our hands on her unique threads, aren’t you?! Wanna learn more about Rebecca and her shop? Check out her website, the Unforgiven Handmade Facebook page or her Etsy Shop. ← Vintage Chic Crochet – HMC4 Vendor Spotlight!